As we believe that for brewing great beer, quality matters! 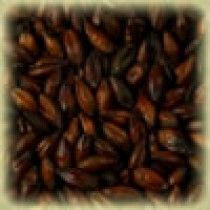 Belgian Malts that make the difference! Try it today and find out why so many Belgian beers are so popular! 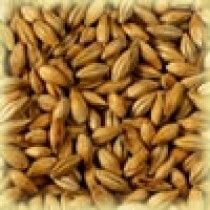 Characteristics: Usually used as a base malt or in combination with other malt to impart a richer malt flavour and additional colour. 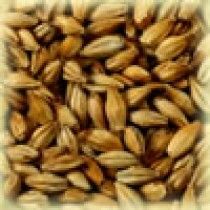 Being deeper in colour, this malt can add a golden hue to the wort. It is used with strong yeasts to produce amber and bitter beers. 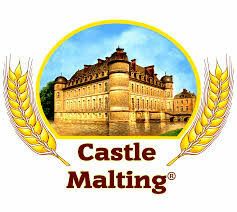 Château Pale Ale malt is kilned longer and is usually better modified, providing a more pronounced flavour than Pilsen. 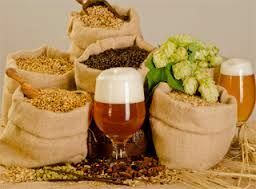 The enzymatic activity of Château Pale Ale malt is sufficient when used with large proportion of non-enzymatic specialty malts. Usage: Pale ale styles and bitter beers, most traditional English beer styles. Up to 100% of the mix. Characteristics: Rich, golden malt. Provides a modest colour increase toward a nice, golden-orange colour. Adds a pronounced grainy malty flavour to many beer styles without affecting the foam stability and body. Is also used in small quantities in combination with other Château malt, improving the malty flavour and giving the beer a richer colour. Enhances the taste of character beers. 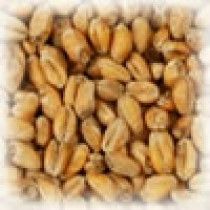 Characteristics: Belgian Melanoidin (Melano) malt. Special germination process. Kilned in a special way at up to 130°C. Château Melano malt is slowly dried as the temperature is raised, allowing the melanoidins to form as part of the kilning process. Characteristics: Enhances the peculiar taste of wheat beers. 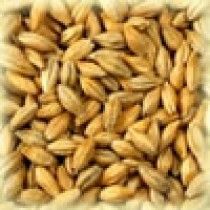 Château Wheat Blanc malt is essential in making wheat beers but is also used in barley malt-based beers (3–5%) thanks to its protein level that gives the beer a fuller mouthfeel and enhanced head stability.